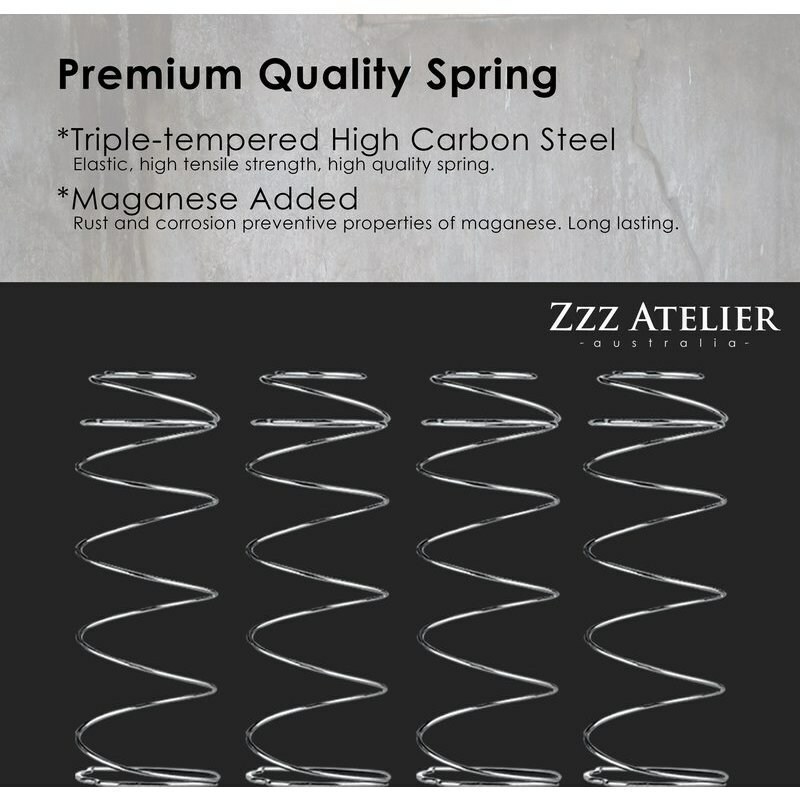 This mattress is engineered with the goal to deliver uncompromising support and comfort like no other bed. Instead of just throwing appealing materials and marketing features at it, we spent countless hours going through iterations of design and testing to find the perfect combinations of innovative technologies and materials where it truly matters - all so that we can bring to life a bed that you can revive and wake up genuinely refreshed. 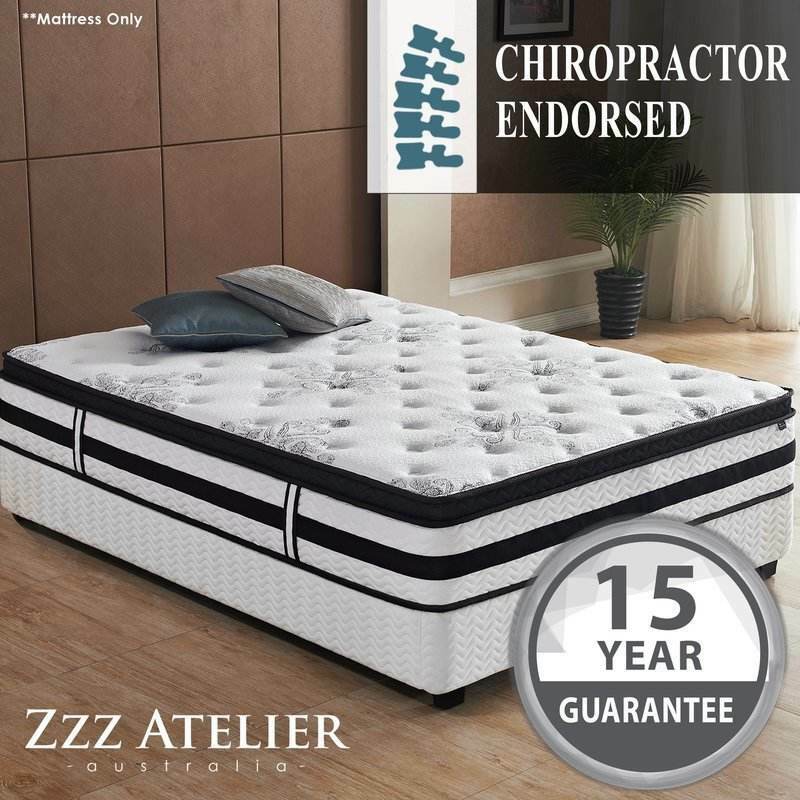 This is a chiropractor endorsed mattress. 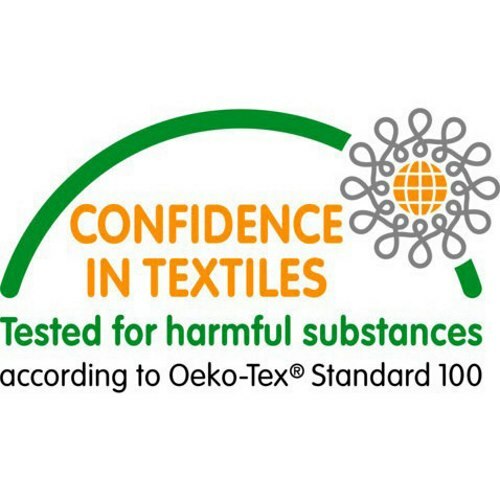 Certified chiropractors were closely consulted each step along the way to ensure that we get the right mix of structure, coils, comfort materials and quilting for Australian users. 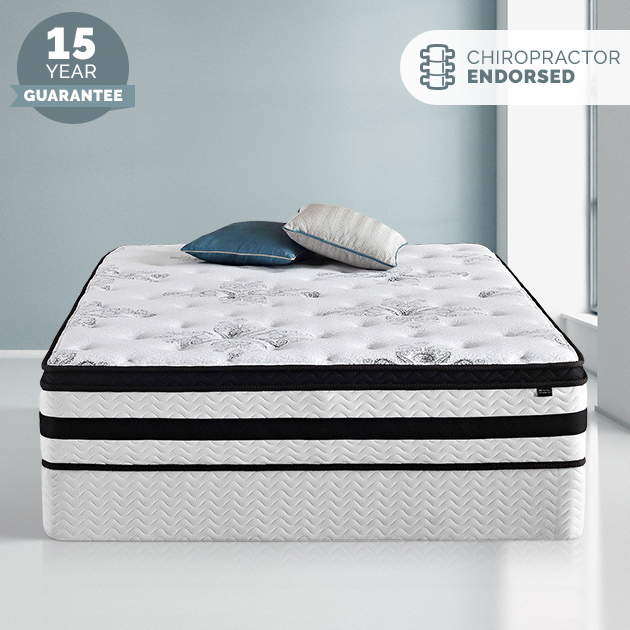 If you are looking for an indulging bed, a healthy bed, a bed that delivers the exceptional sleep quality without a scary price tag, your journey ends here. Mission accomplished. Packaging & Unpackaging: High tech vacuum packaging technology for easy handling and transport. 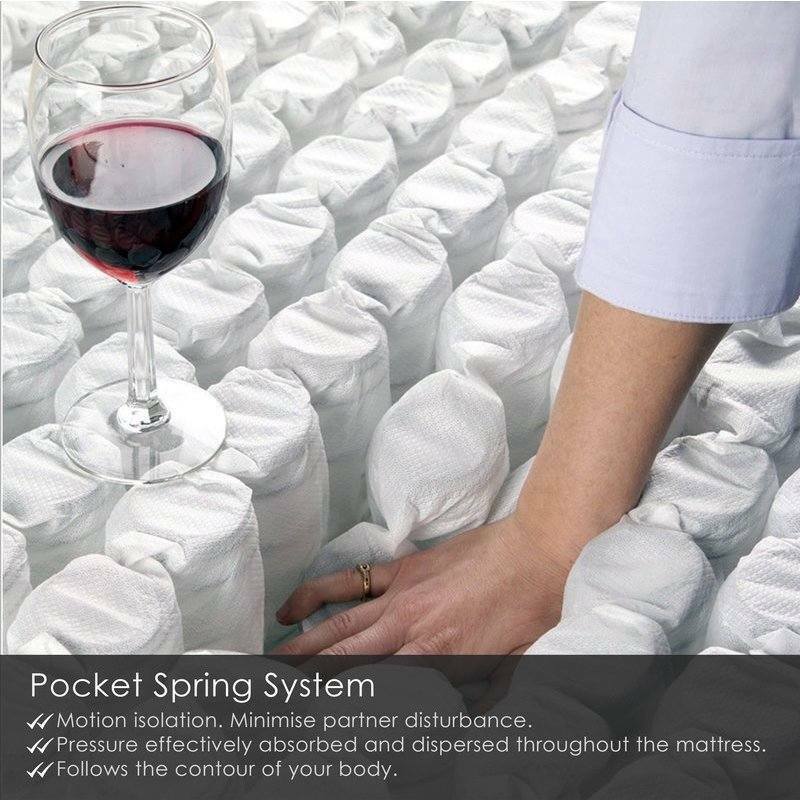 Mattress will expand in minutes after unpacking and will be usable within 1 day. It may take up to 7 days for mattress to restore to its full height. Please allow the mattress to expand for at least 24 hours before you sleep on it. Note: Above shipping charges are for metro areas only. For delivery to other areas please fill in the below request form to receive a quote before purchasing. This item cannot be delivered to PO Boxes. IMPORTANT: Due to OH&S assistance may be required to unload the boxes. Courier/Driver may not be able to assist with carrying the item to your door; please arrange able-bodied person at home to sign for the delivery and assist the driver with unloading. If you require any assistance from the courier/driver additional fees may apply. We ship across Australia including major cities like: Sydney Melbourne Perth Brisbane Adelaide Canberra Newcastle and the Gold Coast. 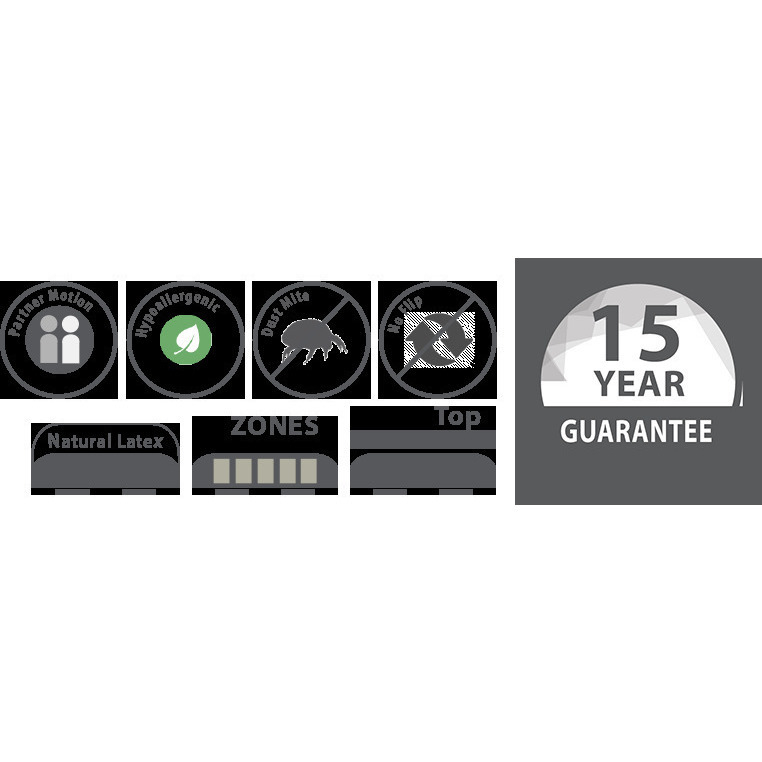 This product includes a 15-year manufacturer's limited warranty. Warranty only covers defects in materials and workmanship. I did a lot of research before deciding to purchase this mattress. I was concerned it was too cheap to be good quality and also was dubious about it coming vacuum packed. After reading other reviews I decided to purchase and am very very happy I did so. I left it for the full 7 days after opening and was surprised how high this mattress is! 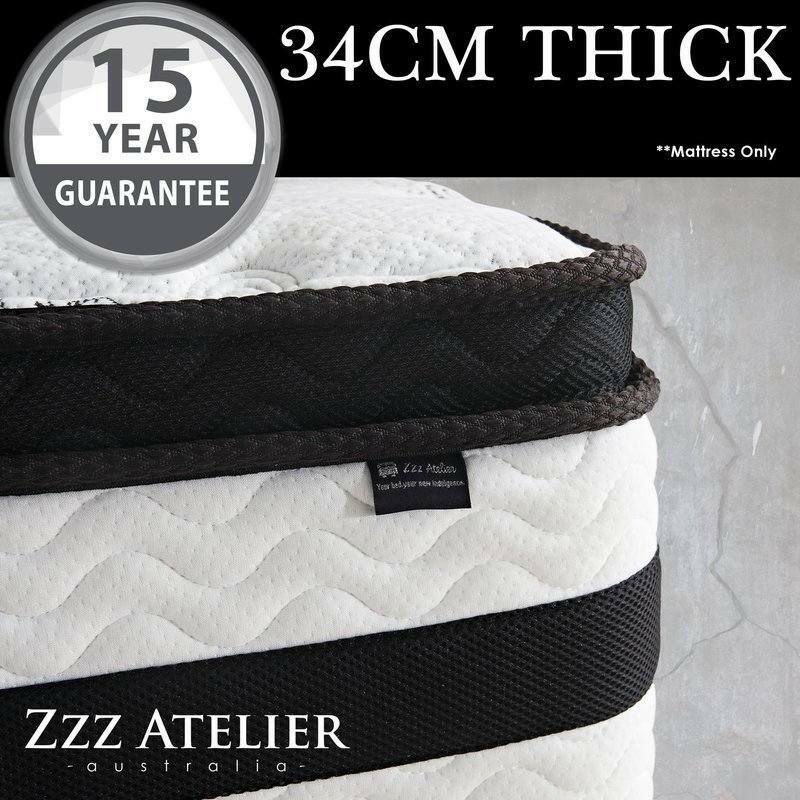 It's definitely firm though, so if you're looking for a softer mattress, this won't be the one for you. Personally I love the firmness. I had my first night's sleep on it last night and woke feeling great. I've been telling everyone about this mattress. We are very happy with our purchase. It feels like sleeping on a luxury hotel mattress. The only dissatisfaction we had which was some damages on the packaging. That caused a tear on the top corner of the mattress. Overall, we are enjoying the new mattress. 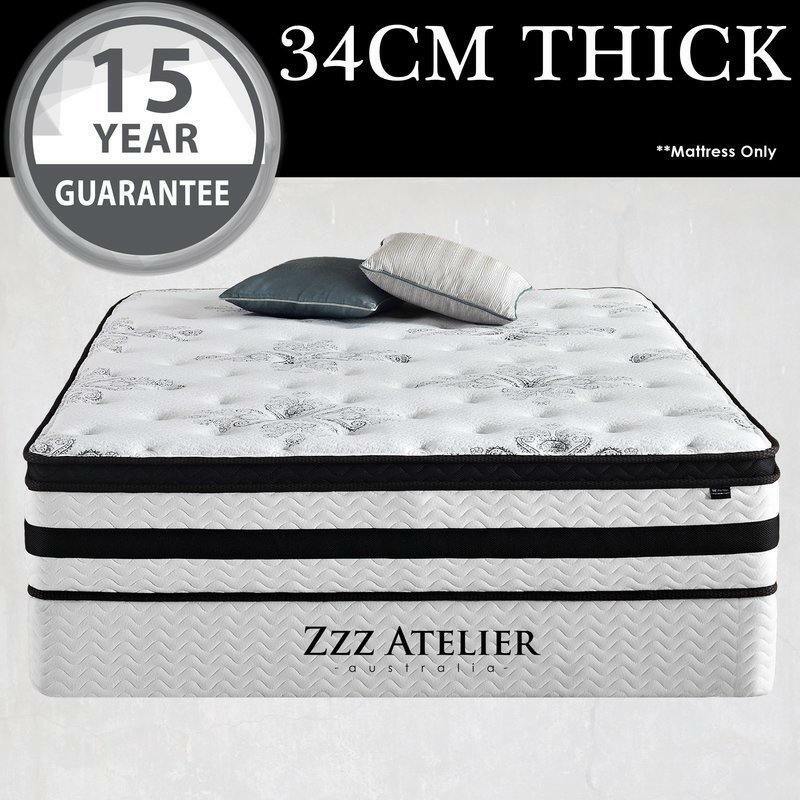 Mattress looks exactly same as photos, looks very expensive, quality the best, best mattress I've ever owned, very luxurious, no regrets will recommend to everyone. 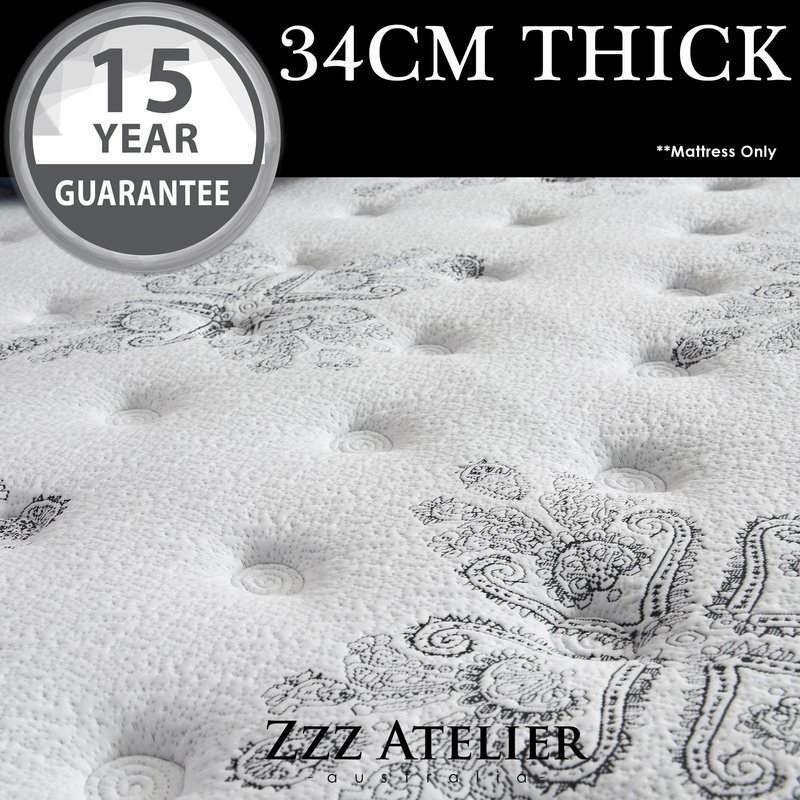 Mattress is very comfortable and also very affordable thankyou.